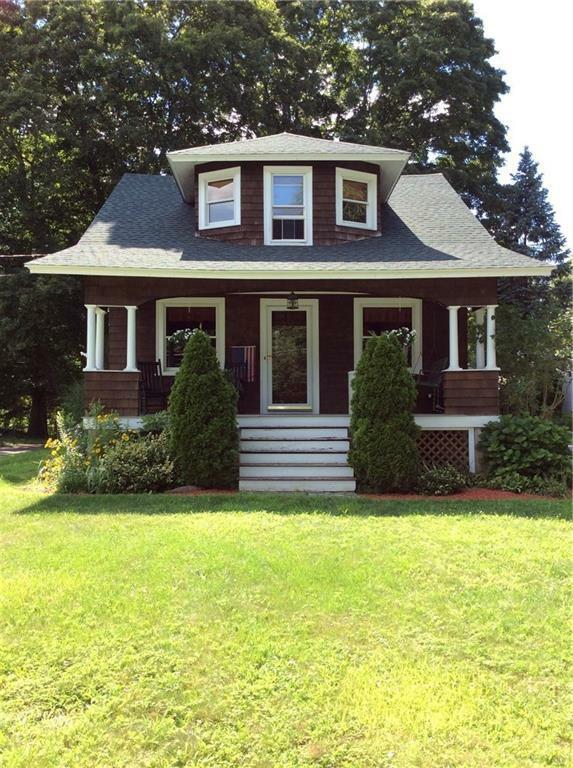 Charming 1918 Bungalow located in Historic North Scituate Village. 3 Beds, 2 Full Baths, New Kitchen ,Built-Ins, Dead-EndStreet and Much More. If you Like a Home with Old World Charm , This is the One for You!